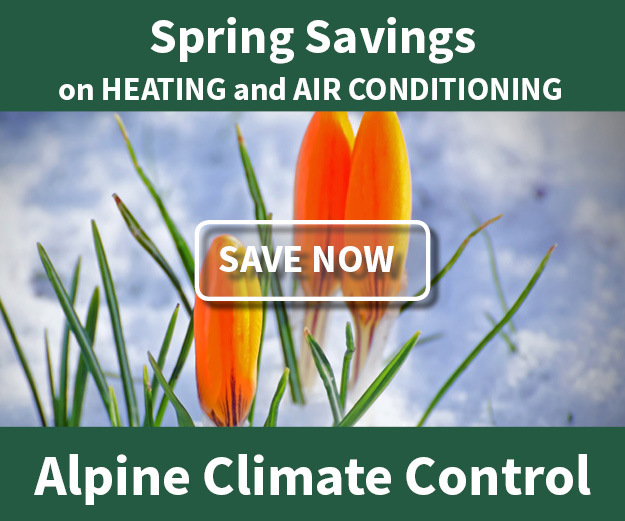 Healthy Climate Solutions - Alpine Climate Control, Inc.
Lennox makes a complete line of indoor air quality products that work with your existing furnace and duct system they call Healthy Climate Solutions. 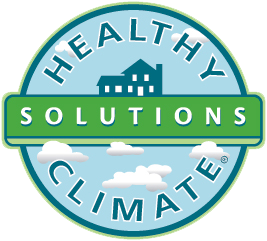 To review your options visit the Lennox Healthy Climate Solutions website. Please call us with questions or to discuss your situation. It’s our job to help you navigate through the options.